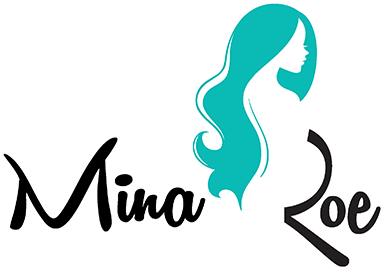 Thank you for placing your order at Mina Roe. We have received your order and preparing for shipment. We will keep you informed at every step to ensure successful delivery of the order at your door step.